Frank Dove was born in Middleton on the Wolds, near Driffield, East Riding in 1891. His father George and his elder brother (also George) were blacksmiths. His mother Eliza (nee Hagues) was from Balderton. Frank worked with horses and advertised himself as groom/under-coachman, experienced with hunters and harness horses. In 1911 he was a groom, living at Sharron Cottage, Ullswater. In 1913 he became a stable helper for Lord Brownlow at Belton House. He enlisted in Bedfordshire Regiment at the outbreak of the Great War. Whilst we don’t have his service record, we know he was with 2nd Battalion in 1915. 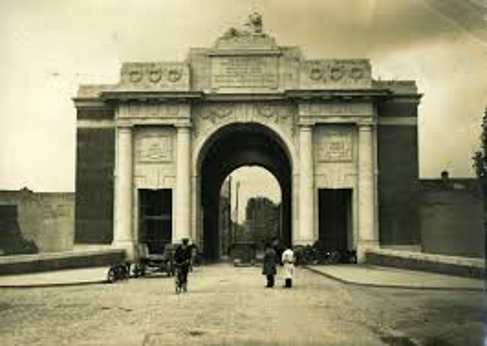 They landed in Zeebrugge in October 1914 and were soon in action at Menin and later in the (First) Battle of Ypres. In the first 6 months of 1915 they fought at Neuve Chappelle, Festubert and Givenchy. Frank Dove was shot dead by a sniper on 28 July 1915, his 24th birthday. He is buried at St Vaast Post Military Cemetery, Richebourg-L’Avoue, near Bethune. His name is on the Belton War Memorial. George and Eliza’s second son Charles was a chauffeur before being called up in May 1917 and spending the rest of the war in France as a driver with the Army Service Corps. Charles Dove (no relation to Frank from Belton, as far as we know) was born in Brandon in 1883. His parents were John and Sarah (nee Gibson). They moved to Brandon from Welby around 1883 and moved again (to Ropsley) 3 years later. After another move to Hanby they settled in West Willoughby. Charles’ place of birth is sometimes given as Stubton, so they may have lived on Stubton Road. There was quite a high turnover of staff at Brandon Lodge Farm at the time. In 1901 (age 18) Charles had left home to work as a horseman at Heath Farm, Ryhall (Rutland). By 1911 Charles was in the Army, serving with 2nd Battalion Norhamptonshire Regiment, in Malta and his parents had moved to Peterborough (via Honington and Thorney). 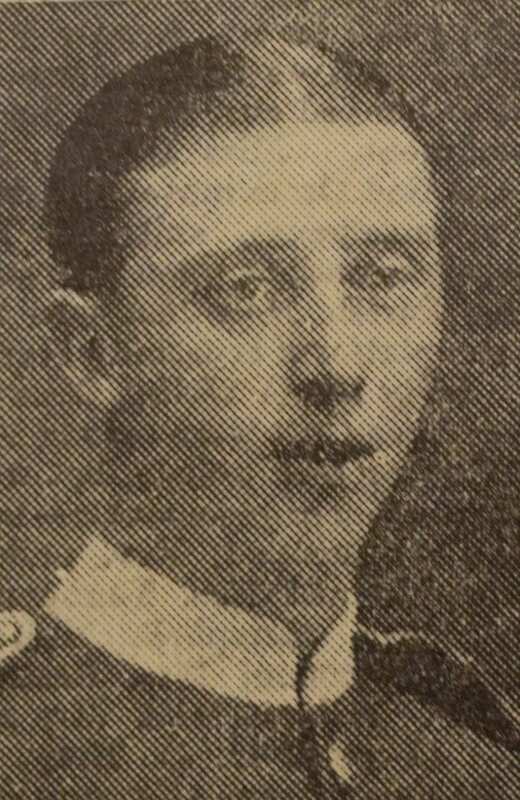 Charles was killed on 3rd Nov 1914 during the first Battle of Ypres, while serving with 1st Northamptonshire Regiment. He has no known grave; his name is on the Menin Gate and on the Hough War Memorial.